For information about existing commendations and complaints against police or general information, please use the below contact forms. To make a new commendation or complaint, please go to Online Services. In order to continue to provide quality service to the community, we need your assistance. 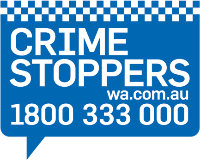 Western Australia Police Force is committed to accepting complaints about the actions and performance of our personnel.